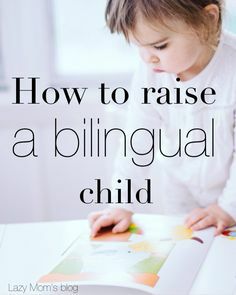 The Bilingual Training Act was terminated in 2001 by new federal training coverage, with the passage of No Baby Left Behind by the U.S. Congress This regulation offers no support for native language learning, but relatively emphasised accountability in English only, and mandates that every one college students, including ELLs, are examined yearly in English. In this case the student takes French immersion till grade 9 but could continue throughout their highschool training. Connecticut: Ended bilingual applications in 2000 for the mainly Spanish-speaking ELL students concentrated in the public colleges of the three largest cities.